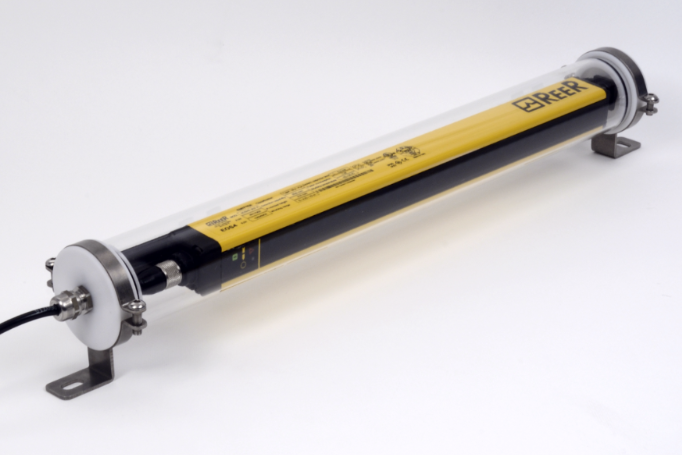 With the new E2 hydraulic chain we now have an energy and media guide even for the smallest installation spaces on support legs. Strong, space-saving and easy to install, the igus e-chain guides two hydraulic hoses in addition to power and control cables. The E2 hydraulic chain is an ideal solution for special mechanical engineering, and its use significantly reduces the costs of maintenance and downtime. Special challenges require innovative solutions. This is particularly true for support legs on many construction machines, such as concrete pumps or mobile cranes, which are characterised by a large variety of models, not least in the components. The safe guidance of hydraulic hoses is of crucial importance here, because they need to provide the machines constantly and reliably even under high mechanical stress and strong weather conditions. 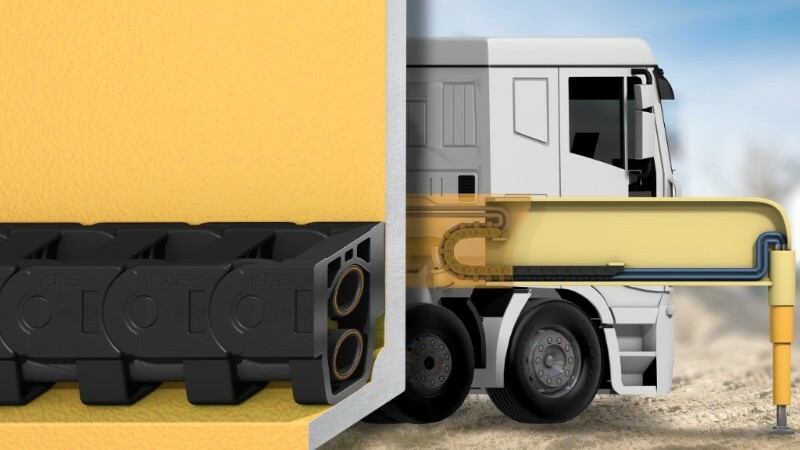 Efficient protection is provided by the E2 hydraulic chain. It not only protects the internal cables, but also prevents torsion and bending of the hoses through the predefined minimum bend radius. Our ETHERLINE® products from Lapp Group open up a secure, fast and reliable path to the future of Ethernet applications. 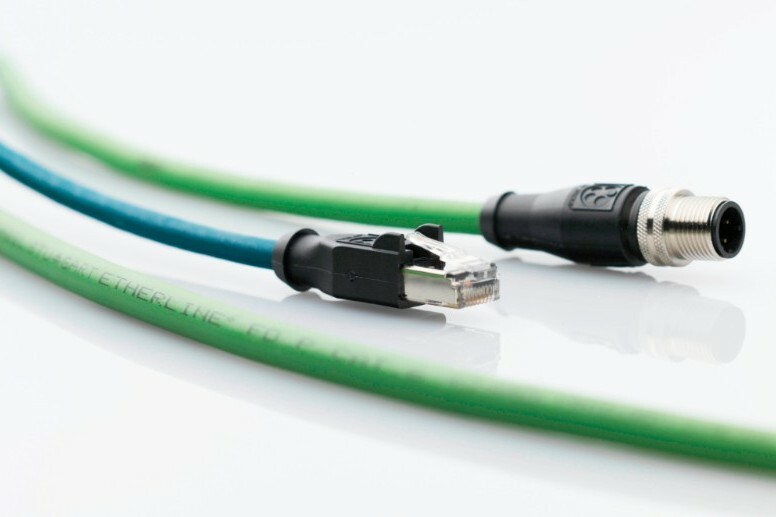 The systems are made up of durable robust cables and connection components for passive network technology, and deliver an effective solution for almost any application, particularly in an industrial environment. They are suitable for industry and building networks, industrial machinery and plant engineering, automation technology and control engineering. uniVision is Wenglor’s software solution for the weQube Smart Camera. 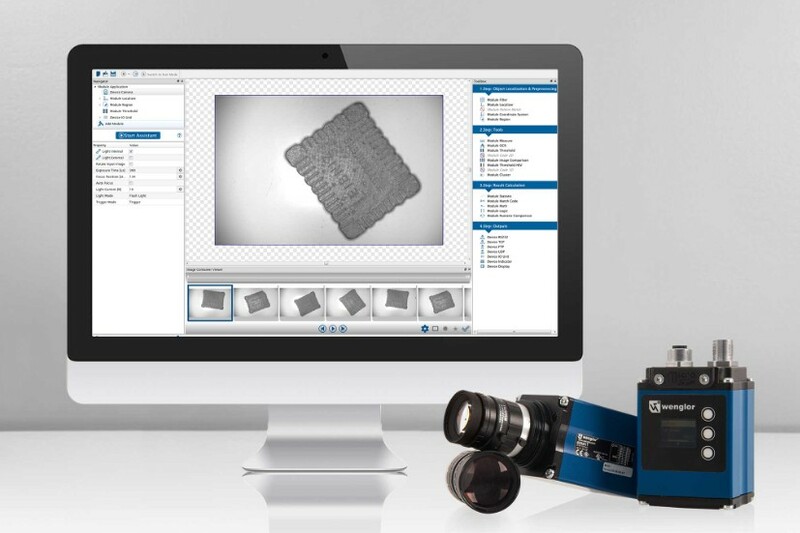 The intelligent image processing software provides users with the opportunity of configuring sensors easily and ideally matching them to each other. Thanks to the new intuitive assistant which navigates through the software step by step, beginners as well as experts can easily operate the Smart Camera without any special knowledge. The times of long learning curves and time-consuming programming is thus a thing of the past. Watertight enclosures allow light curtains and light grids to be used in harsh working environments with exposure to water and steam. Our range of watertight light curtains from Reer are Ecolab "food-grade" certified. The products protected by WT cases are IP69K protected and are capable of resisting up to 80 bar of water jets pressure at the temperature of 80°C . The WT housings furthermore comprise a valid mechanical protection of the light curtain.